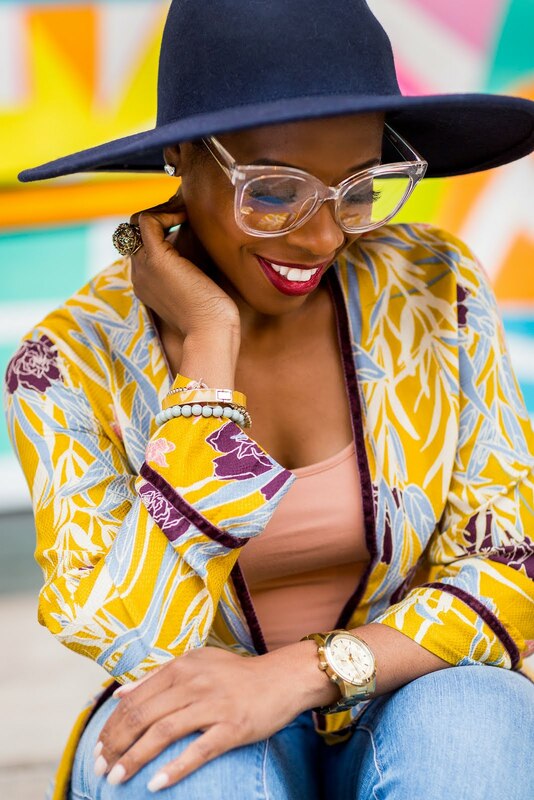 I'm so excited about the reception AT and IKEA are hosting this Friday to celebrate the 25 young executives we dubbed the "Next Up" in our May issue. 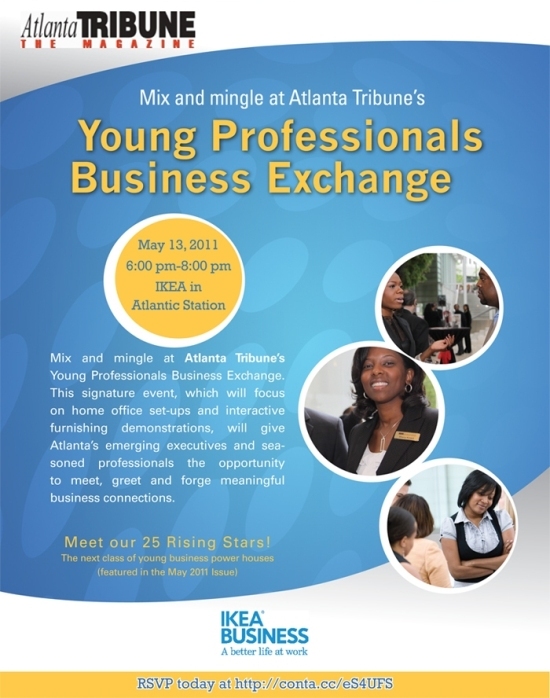 The cover party/mixer will go from 6 to 8 p.m. at IKEA in Atlantic Station. If you're in Atlanta, I'll expect to find you there, as well. Get the Look: Kourtney K.
Colored Denim ... Stylin' or Stuntin'?